iRealHousewives | The 411 On American + International Real Housewives: Cynthia Bailey Lands Modeling Contract With Major Model Management! 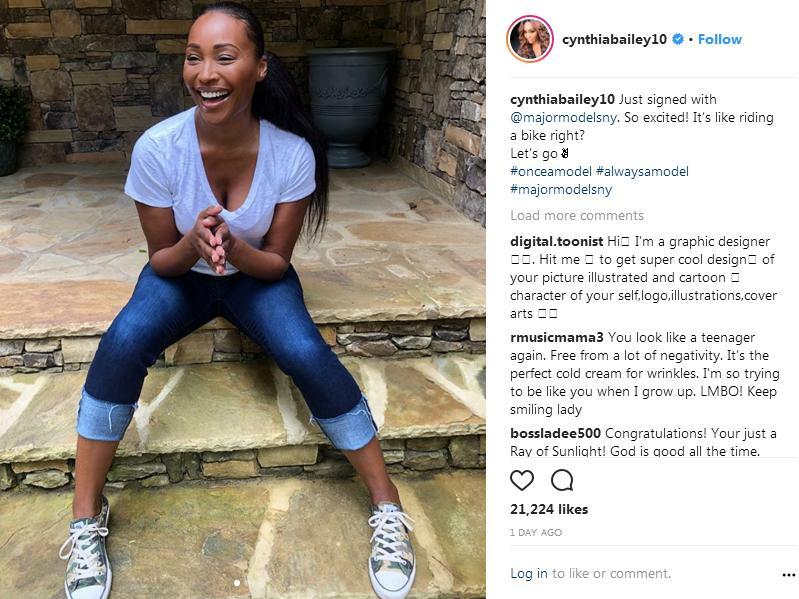 Cynthia Bailey is heading back to her modeling roots. The Real Housewives of Atlanta star has taken to Instagram to announce that she has signed modeling contract with Major Model Management in New York. "Just signed with @majormodelny. So excited!" she wrote. "It's like riding a bike right?" Bailey first started modeling at age 18 for Wilhelmina Models after moving to New York from Alabama. And her 18-year-old daughter Noelle Robinson is also signed on Bailey's new modeling agency. 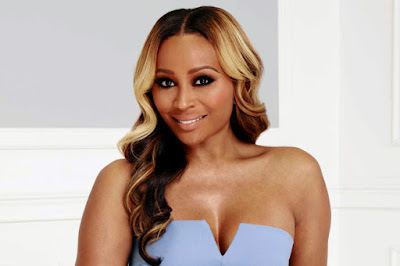 However, Cynthia isn't the only Real Housewives star signed with Major Model Management. Real Housewives of Miami alum Joanna Krupa is also signed with the agency.